God is preparing us for what is surely coming. He is removing stumbling blocks from us so that we are ready when judgment comes to the house of God. His judgment is simply this: He will say ‘This is of Me, and this is not’. We are born again, and the Spirit of God is in us, but we still have free will. We can choose between the broad pathway of the knowledge of good and evil, leading to death, and the narrow door which leads to the pathway to the tree of life, bringing life, peace and joy. If we do not deal with the sinful nature and iniquity that is in us, we are like a bowling ball biased to do wrong. The pattern is a vicious circle: iniquity is the motive, which leads to sin (the desire) and transgression (the result), going around and around. But we can walk according to the Spirit. Transgression can be forgiven and cleansed through the blood of Jesus. The sinful nature died at the cross: we appropriate that truth through baptism in Christ and we apply His victory every day by reckoning ourselves dead to sin and alive to Him. We deny ourselves, take up our cross and follow Him. We deal with iniquity by legal separation from it. We apply fire, and communion, using the DNA of God. Once we remove iniquitous patterns from our lives, God can be in the centre so that His presence rules in our spirit. That effectively removes one pathway as an option entirely, so that we only have one choice. We will be led by the Spirit, not struggling as we have struggled up to now. And the LORD passed before him and proclaimed, “The LORD, the LORD God, merciful and gracious, longsuffering, and abounding in goodness and truth, keeping mercy for thousands, forgiving iniquity and transgression and sin, by no means clearing the guilty, visiting the iniquity of the fathers upon the children and the children’s children to the third and the fourth generation.” (Exodus 34:7). There is hope: iniquity can be forgiven and dealt with. But if I do not repent and instead set up patterns of sin in my life, they can be passed on to future generations. And some of us may be struggling today because of patterns set up in our life by previous generations. Idolatry in the family line is a common access point. I asked God to show me what went on in my past generations which caused me to be the way I was. One weekend, He took all the restraints off my life, and all kinds of thoughts, of every imaginable sin, just overwhelmed me. Because I have a strong spirit, usually I was able to keep all this under control, but He showed me what I was really like on the inside. I cried out to Him, and He put back the restraint. The accuser’s hand was exposed. I saw and dealt with things in my family history which had caused me to experience difficulties in my own life. We may not actually be committing any of the sins we see in the iniquitous patterns of our ancestors but if our spirit needs to constantly overrule, then we are wasting energy we could use to accomplish great things which are part of our eternal destiny. Any kind of chronic, recurring problem in our family line may be the result of a curse. But curses are associated with our old identity. If we know our true eternal identity those curses can no longer operate in us. Let’s ensure they have no power over us by fully embracing our new identity in Christ. Transgression involves guilt. The sinful nature involves condemnation (and with it a sense of separation from God). Sin leaves a reproach. We feel blame, disgrace, discredit, shame, humiliation, scorn, and disapproval. This works against God’s favour operating on our behalf: we do not think we are worthy of God’s blessing. God wants us to know that He has dealt with the reproach of our past sin, whether in our own life or in our family line. 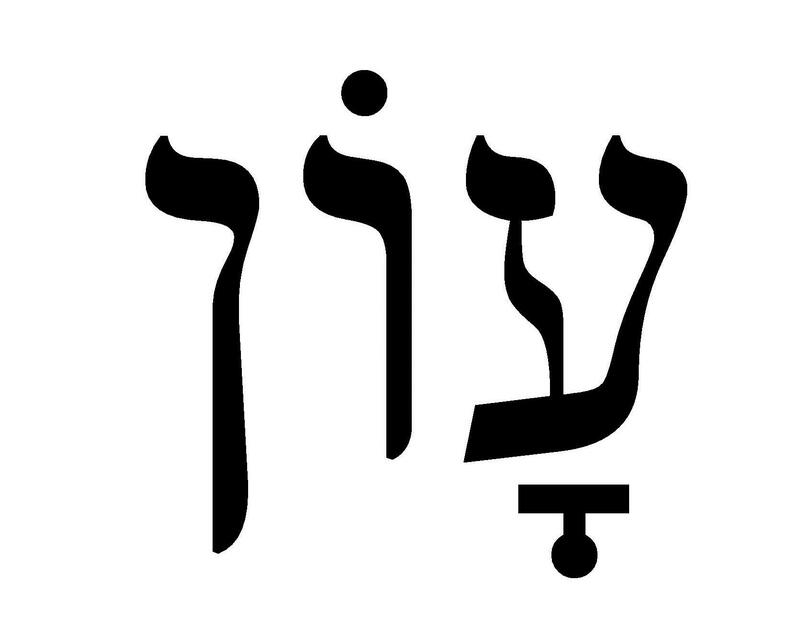 The Hebrew word avon (iniquity) has 3 letters. These represent an eye, a hook, and fish multiplying, giving the sense ‘whatever the eye hooks into multiplies’. Iniquity is an inner bent that leads to a pattern of repetitive sin, and unrepented sin can leave a spiritual weakness towards that sin in the family line. Our fathers sinned, and are no more; It is we who have borne their iniquities (Lam 5:7). However, we cannot blame everything on past generations. In identifying patterns we must start in our own life and only then go back. We are quite capable of setting up our own iniquitous patterns which can affect future generations unless we deal with them right now. But each one is tempted when he is carried away and enticed by his own lust. Then when lust has conceived, it gives birth to sin; and when sin is accomplished, it brings forth death (James 1:14-15). Iniquity of successive generations empowers sin to become transgression, and repeated behaviours become generational patterns. That can happen through role modelling (for example if we see our father behave in a certain way) or from genetic corruption. In this way, iniquity leads to a generational deviation from God’s destined pathway for us. He has a destiny for us, and this is not it. We need to be transformed: to leave behind the way we have been shaped by our past and our family line; to be changed into the image of our eternal destiny, the image of the glory of God, the image of Jesus. The enemy will always seek to rob, kill and destroy, and he will take advantage of any opportunity to do so. But our inheritance in God is life, abundance and blessing. There is one remedy for transgression, sin and iniquity: the blood of Jesus. How much more will the blood of Christ, who through the eternal Spirit offered Himself without blemish to God, cleanse your conscience from dead works to serve the living God? (Heb 9:14). We apply the power of Christ’s death on the cross to our own lives. Then His death becomes life for us. Confession deals with transgression (1 John 1:9); coming daily as a living sacrifice deals with the sin nature; and applying the blood through communion deals with genetic iniquity. Iniquity is generational, but when we break bread, we can apply the blood of Jesus to that whole genetic path. In the year of King Uzziah’s death I saw the Lord sitting on a throne, lofty and exalted, with the train of His robe filling the temple… Then I said, “Woe is me, for I am ruined! Because I am a man of unclean lips, And I live among a people of unclean lips; For my eyes have seen the King, the Lord of hosts.” Then one of the seraphim flew to me with a burning coal in his hand, which he had taken from the altar with tongs. He touched my mouth with it and said, “Behold, this has touched your lips; and your iniquity is taken away and your sin is purged” (Isa 6:1, 5-7). Cleansing comes as we engage in the temple of God with the fiery altar and the seraphim. The Son of Man will send out his angels, and they will gather out of his Kingdom all things that cause stumbling, and those who do iniquity (Matt 13:41). Notice that Jesus does not say ‘out of the world’, but ‘out of his Kingdom’. Angels are being released to remove from us those things that cause us to stumble or that cause iniquity. Apply kingdom justice – get a divorce from each iniquitous pattern of behaviour. Our future is much better than our past, if we will allow God to purify and refine us. Here is an example of a prayer we can pray in order to separate ourselves from what is in our past and live free from it all, so that we can have in our lives the abundant overflow of God’s life and provision and blessing. By faith I step into the court of accusation. I would encourage you to apply this to each area God shows you, to each iniquitous pattern. Be specific and deal with it, so that you can be set free and filled with the power, the presence and the wisdom of God. 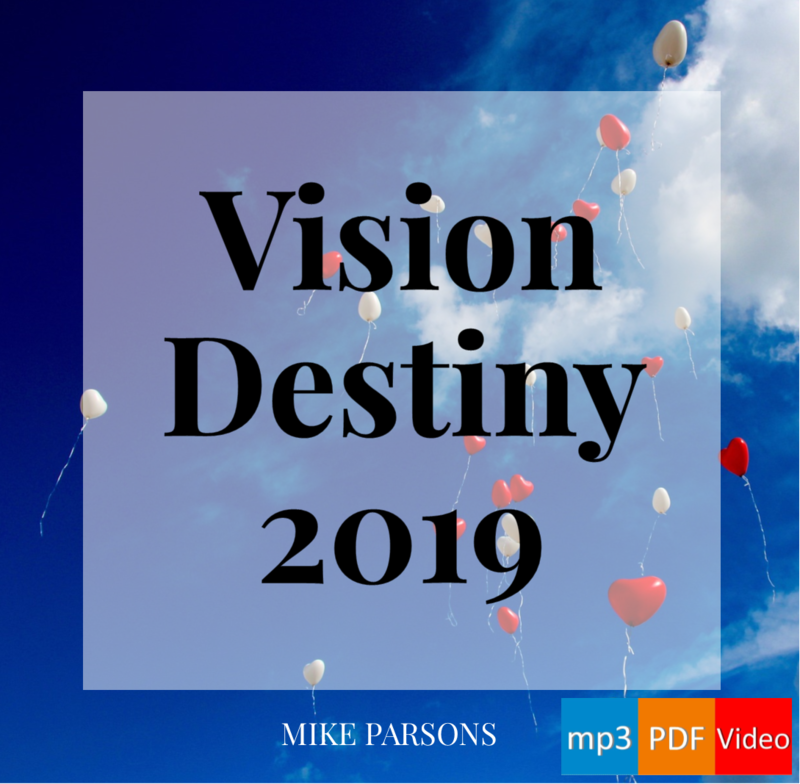 Transformation 20-part audio series with slides (this post is based on extracts from Mike’s notes for session 12). Wow! This is so on my page with what God has been dealing with the last couple of weeks. At the weekend I encountered the cherubim and man in linen of Ezekiel 9. The fire was intense. A prelude to the glory returning to the midst of his people as in Zech 2 v 10 – 13.